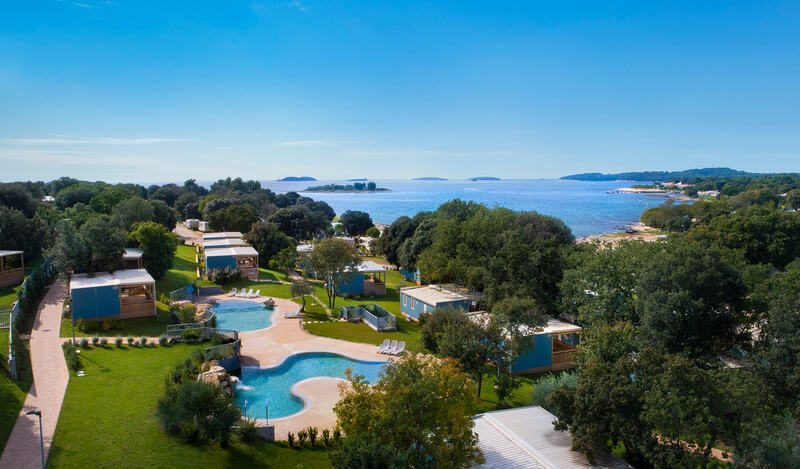 Explore and book top-rated mobile homes in Croatia! Early Booking mobile home offers - 2019. Top 5 Mobile homes in croatia You should check! 4 REASONS WHY YOU SHOULD BOOK WITH US.